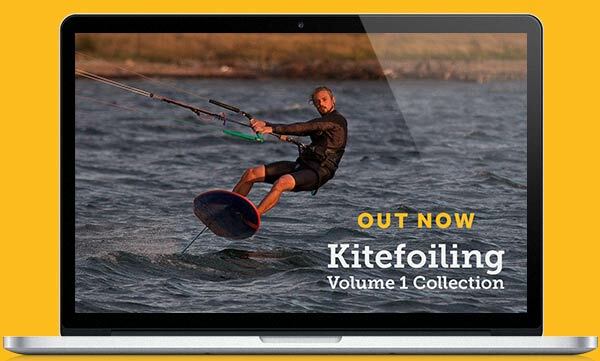 We’re excited to finally release the next set of Progressions in our Kitesurfing and Riding Wave Collection – Backside Fundamentals. Following on from the Carving Turns Collection and the Frontside Fundamentals video we now tackle what to many, is a difficult style of riding to master. 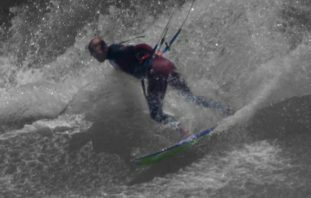 You really need to get aggressive with your body position and understand the way in which your kite flies in relation to the wave, your board and body. Thankfully we’ve got it all covered with 30 minutes of the in-depth instruction that you have come to expect from Progression. You can download the Backside Fundamentals video now or read on to find out some of the topics covered and watch the full Riding Waves Introduction video. There is a lot to cover but these 4 key elements (out of many more covered in the video) will have you on your way to powerful, snappy, backside turns. Start in the wrong place on the wave and your bottom turn and top turn will crash and burn. Learn where to be and how to get there. Power is essential through the backside turns but also knowing when to lose it. Learn where to put your kite and when to sheet in and out. If there is one thing what will transform your wave riding, its body position, so learn the importance of getting low. Understand when to get your weight forward and what driving off your back foot really entails. Whether you are thinking about trying backside riding for the first time or wanting to improve your technique, everything is covered across our First Run Through, Key Elements and Common Mistake chapters. You’ll be amazed at the small changes to your stance that will have a huge impact on your ability to ride waves properly! You can download the Backside Fundamentals video today in the Progression Player App. We have also decided to make the full Riding Waves Introduction video, previously free but exclusive to the Progression Player App, available online. Check it out below to get started with your progression towards more stylish, powered and controlled wave riding. Thanks to North Kiteboarding for their continued support of the Progression Kitesurfing Series and Lee “Pasty” Harvey for all the backside turns – if you need some extra one-on-one wave riding coaching you can’t go wrong with Pasty Adventures. If you have any questions regarding Backside wave riding or any aspect of riding a surfboard with a kite, ask away in the comments below.